"I live on the Standing Rock Reservation in South Dakota. Statistics for everything bad are higher here, with rates for heart disease, diabetes, suicide, traumatic death, etc. being @ least twice the national average. There are 3 mobile AEDs (Automated External Defibrillator) on the reservation. Six of the eight communities on Standing Rock are more than 10 miles away from these AEDs, which means by the time an AED arrives in these communities, a person in cardiac arrest has a 0% chance of survival." 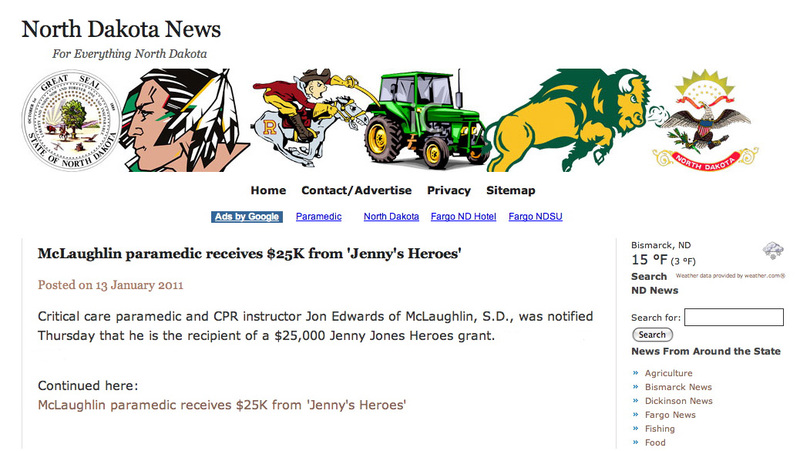 Above is the actual application we received from Critical Care Paramedic Jon Edwards from McLaughlin, South Dakota and it’s clear why he was chosen to receive the $25,000 grant he requested. "I plan on establishing Public Access Defibrillation in each community," he continued, "and I would like to establish Medical First Responder programs as well." The number of people this will help: 11,000. 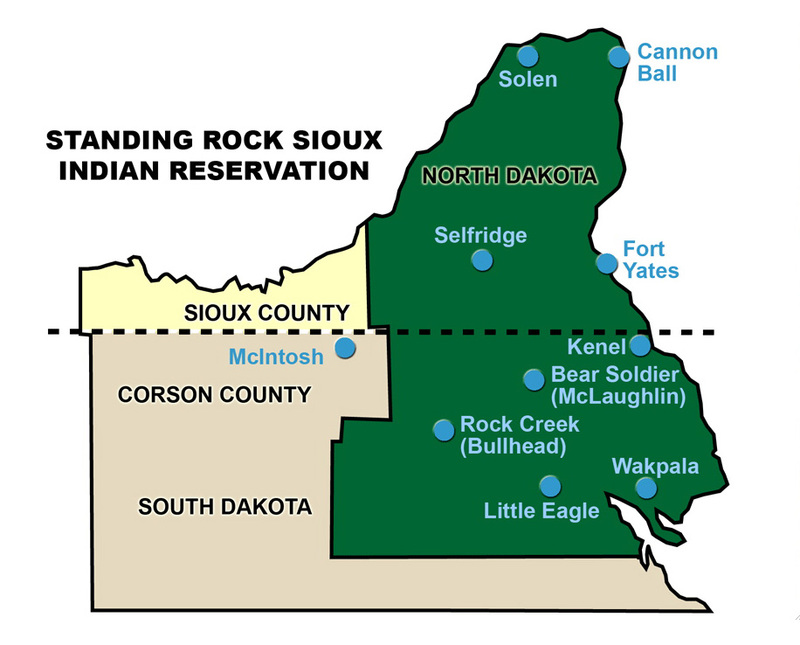 The Standing Rock Reservation lies on the South Dakota, North Dakota border and is comprised of 2.3 million acres of land. 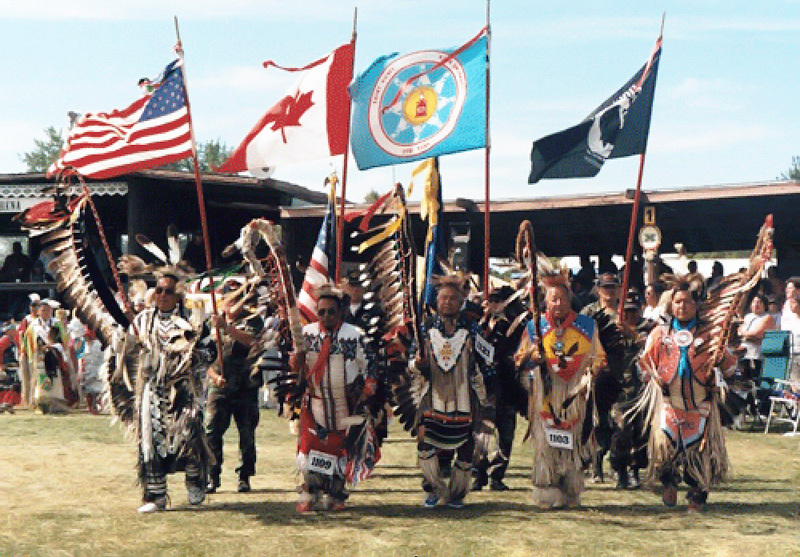 There are 11,000 enrolled members of the Standing Rock Sioux Tribe. Jon tells us that only two individuals have ever completed a Nationally Accredited Paramedic Program. Jon is the only individual this century, and the only enrolled member, to ever attain the Critical Care Paramedic Level of Certification. "This alone illustrates the lack of educational opportunities in my profession," he wrote. "It is my responsibility to my tribe, my family, and the next generation to attempt to promote change on Standing Rock in my area of expertise." 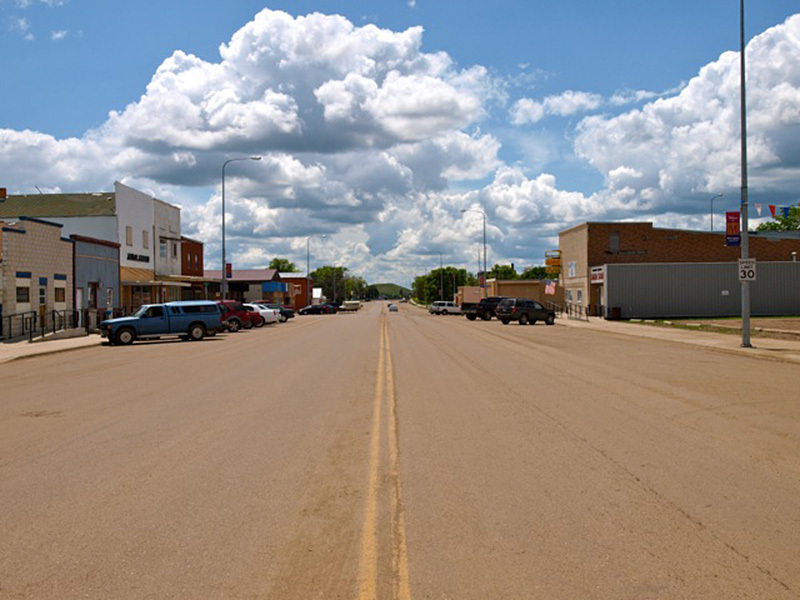 Jon plans to consult with the leaders of all eight communities on the reservation, and train and certify members beginning with a First Responder course, an authorized American Heart Association CPR class, and a Pre Hospital Trauma Life Support course. In 6 months, each community on the Standing Rock Reservation will have a functioning First Responder Program, as well as Public Access Defibrillators (PAD). PADs will also be placed in the Tribe’s Detention Center, a local business, a high school, and a middle school, for a total of twenty. Jon will work with Dr. Fred Ness, the Medical Director for the Medical First Responder and Public Access Defibrillation programs. 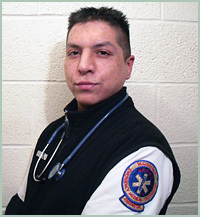 Currently, there are less than twenty members of the tribe who have obtained any level of certification in Emergency Medical Services and only five currently work for the tribal ambulance service. Jon wants to change that. 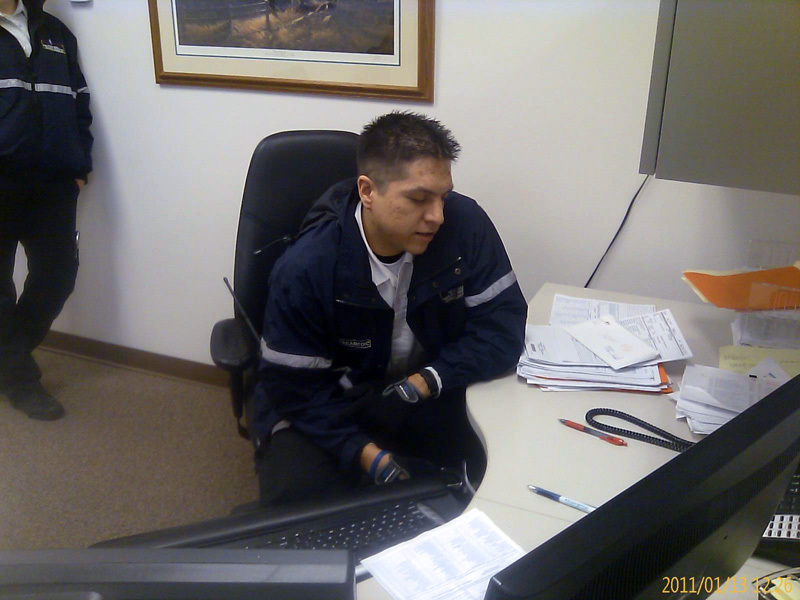 His request for $25,000 is to purchase 20 AEDs, manikins, diagnostic equipment, manuals, teaching tools, and a large supply of medical supplies, all needed to train and certify tribal members. "I have been involved in Emergency Medical Services for 8 years now, and my chosen profession has changed my life," wrote Jon. "It has given me a sense of purpose, and made me a stronger person. It is my responsibility to make these opportunities available for others." We have been unable to reach Jon so there is no update on his plan. We hope to hear from him soon and that things get back on track, with the AEDs providing the help that is badly needed. Jon placed his first order today, purchasing 20 AEDs and related accessories from a company called Dixie Medical, Inc. in Franklin, TN. The equipment will ship out early next week and should arrive in three to five business days. 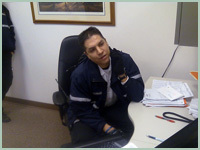 "I went to work Thursday as I normally do, had an extremely busy morning, and got focused on the tasks @ hand. I had a few minutes and we decided to stop @ the station, I got called to the front of the building because we had to "go do some PR thing". "Jon, there's some sort of reporter on the phone that wants to talk to us, why don't you take it, you've got a good phone voice". So I answered the phone and was completely surprised when Jenny was on the other end. We spoke for a few minutes and then hung up. Jenny called back a few minutes later to ask a few more questions but unfortunately the call was cut short by a 911 page over the radio. I left and responded to that call, then another, then there were a couple of non-emergent transfers to take care of, then I ended up on a flight from Bismarck to Rochester, MN. It wasn't until the flight back to Bismarck, probably 7 hours later, where I actually had a few minutes to think about this. In the near future, when there are certified First Responders in every community, the benefits will be obvious. These people will be @ the scene of a medical or traumatic emergency in less then 5 minutes. This is unheard of with the current EMS system in place. These responders, who are also going to take classes made possible by your foundation’s generous grant, will also literally make the difference between life and death for a lot of people." Jon is going to the Standing Rock Sioux Tribes Health, Education, and Wellness (HEW) Committee meeting on Tuesday, January 18th, to discuss how to get these projects up and running as soon as possible. He says it’s only a matter of time before someone benefits from care rendered by one of the First Responders, equipped with an AED, who will literally make the difference between life and death. "I'm not sure if you even realize how big of an impact this will have," he wrote. "Nothing like this has ever been attempted on this reservation. People just generally accept that things are bad, and that they're not going to get any better. People seem to be desensitized to death, illness, and injury because it's so commonplace here. No one has realized that with just a little bit of forward thinking, commitment, and perseverance, that things could be so much better. Soon, response times will decrease, and survival statistics will increase because of your grant. I sincerely thank you, from the bottom of my heart, and I will keep you updated on the progress." When I told Jon about the grant he was surprised that he was chosen but I explained that the number of people he would be helping had a lot to do with it. I wanted to talk to him further but an emergency call came in and he had to go. 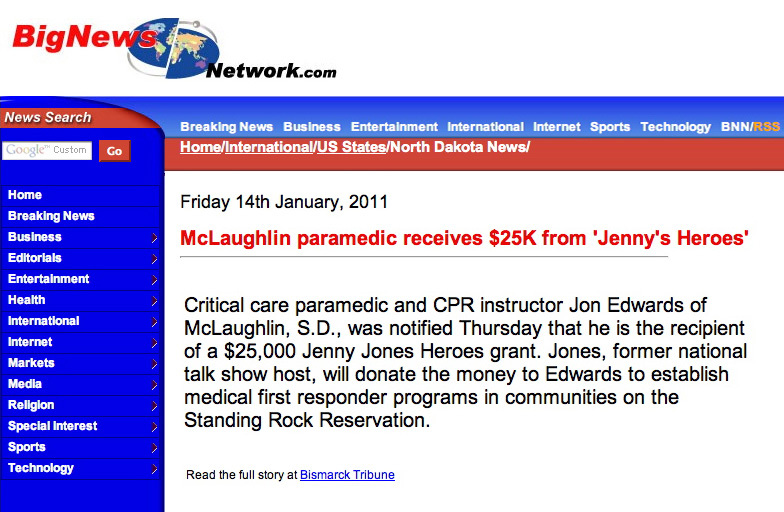 01/13/11: Jenny wrote... "Jon, I can only imagine the impact your project will have on members of the Standing Rock Reservation. 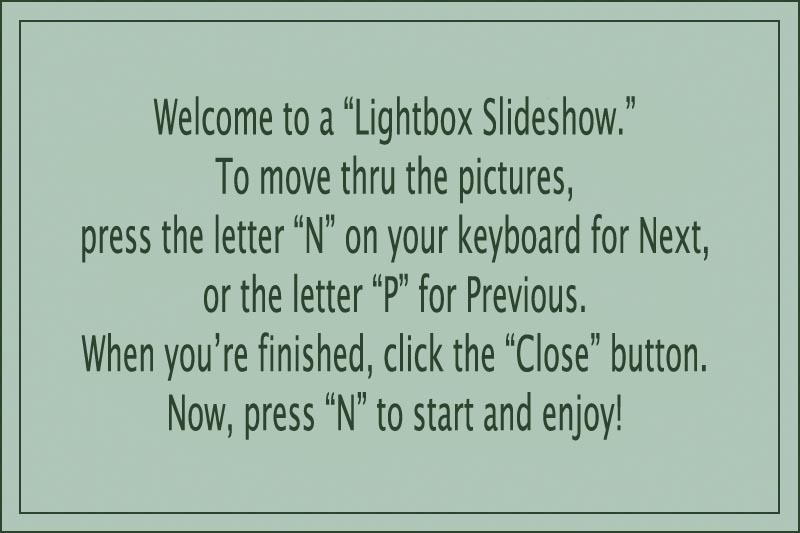 What a life-saving difference you are about to make!" 01/13/11: Damon wrote... "Congratulations, Jon! Thanks for stepping up to take on this challenge. Your project will defintely save lives." 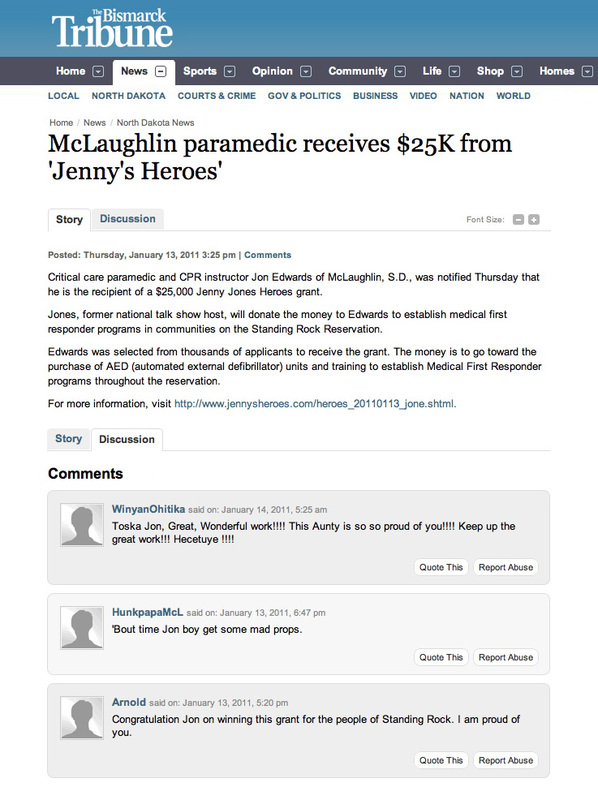 01/13/11: Dr. Frederick Ness wrote... "Nice work Johnny. I'm proud to be your relative." 01/13/11: Mary Litschewski wrote... "Jon, congratulations on receiving this award, but even more for being the person you are! I am from Mobridge - graduated in 1967. You may know Mike's niece, Karen Johnson Vogel? We live near Houston, TX. If you ever come this way, let us know. We'd like to take you to dinner. You are an asset to your community. Keep up the good work." 01/14/11: Liz wrote... "Jon, That's a lot of people who are going to benefit from this equipment. If it even saves one life, it will have been worth everything involved in getting it to you. Good luck." 03/01/11: Marjorie Edwards wrote... "Congratulations Micinksi..Iyotancila. Le Ina miye... Wow I am so proud of you Son and I love you..sending you love and hugs from Mommy!" 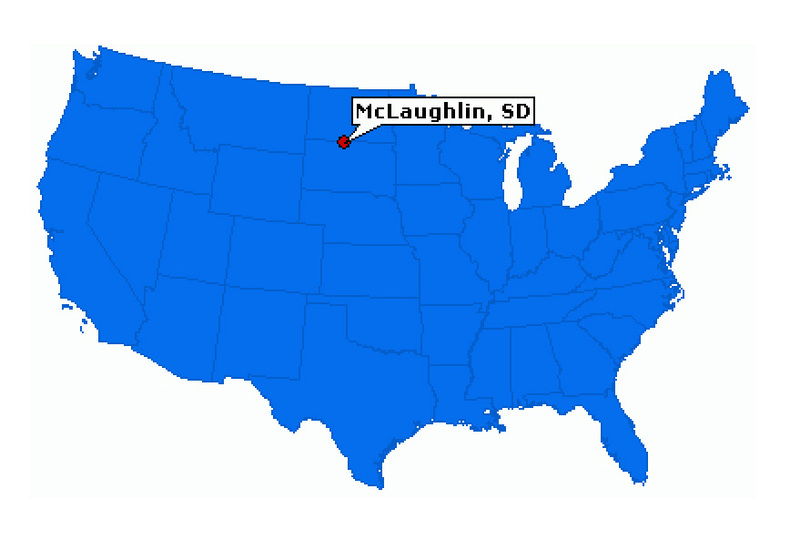 03/28/11: Kelli Mooney wrote... "I went to the gas station in Bismarck and Tom the cashier looked at my ID and said, "from McLaughlin, huh? Did you hear about that paramedic getting that grant?" I said,"of course I did I live with him." He asked me to shake your hand for him, tell you "good luck and congrats EMS education is must for many places." He then went on about how a true native man will take care of his people. 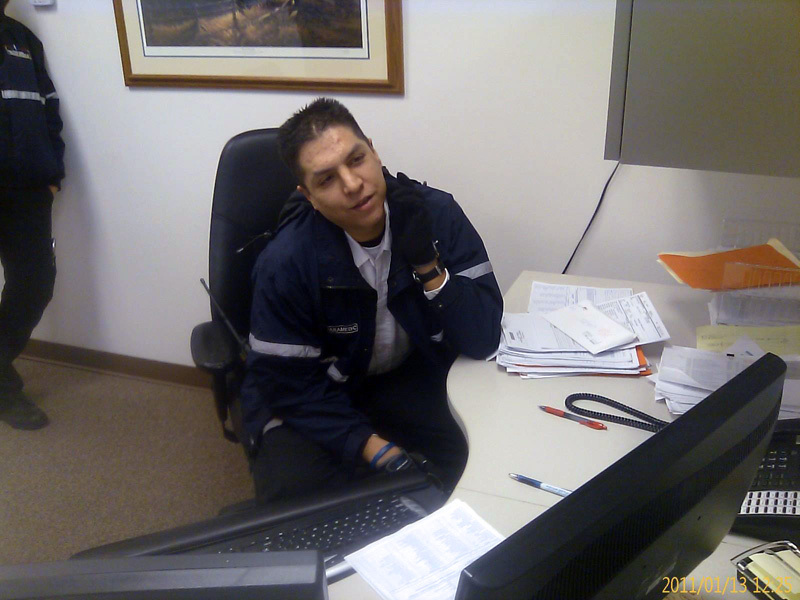 There are many people from Cheyenne River Reservation that are wanting me to tell you way to go, keep up the good work."